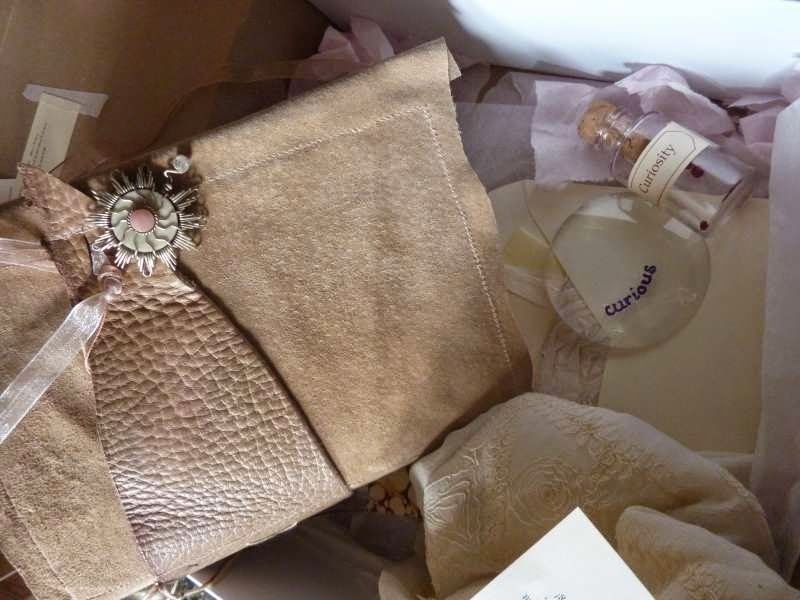 knicker drawer note books: The Book of Curiosities? One of the upcoming Alice in Wonderland series I'm planning as one of my summer fancies, but this gorgeous book I'm foolishly selling at the Handmade and Vintage, Central Milton Keynes, February 28 and March 1. 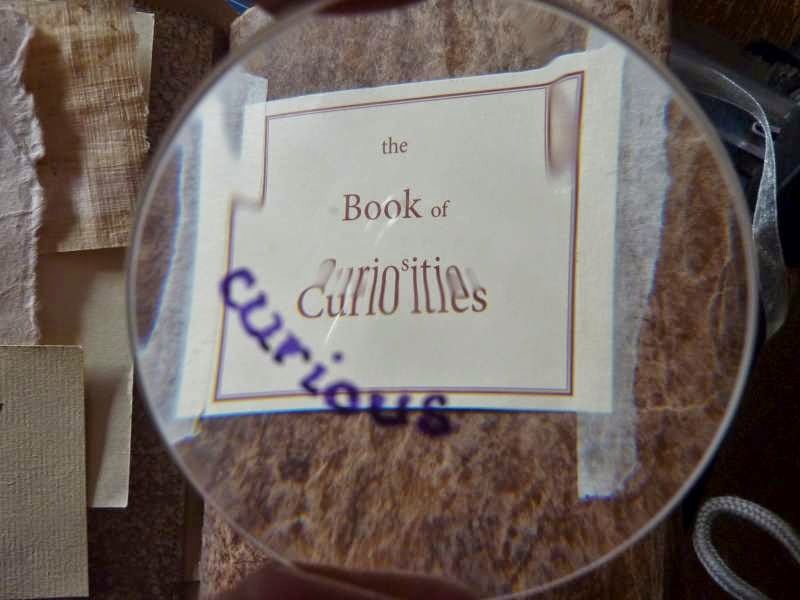 I have spent hours playing with the Curiosity lens. 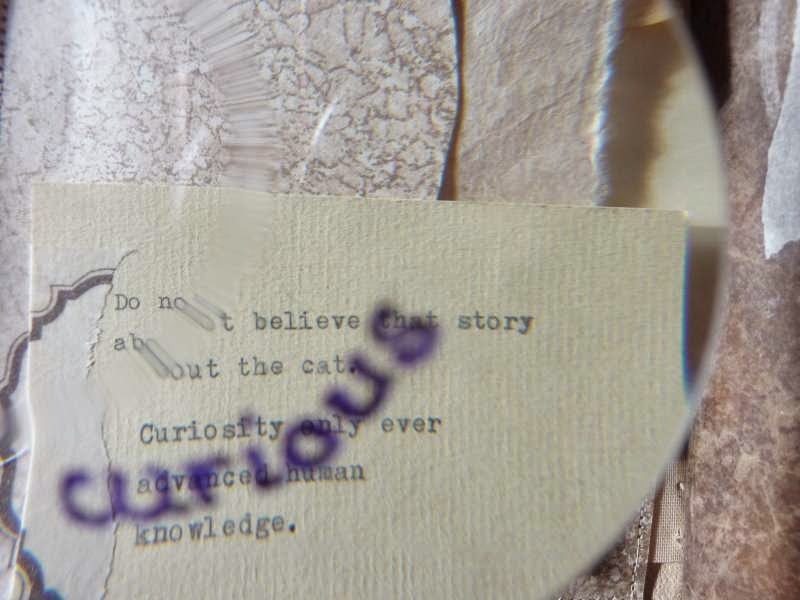 It tells me that sometimes we only need to look with a different eye to find the normal, curious. Fantastic fun. 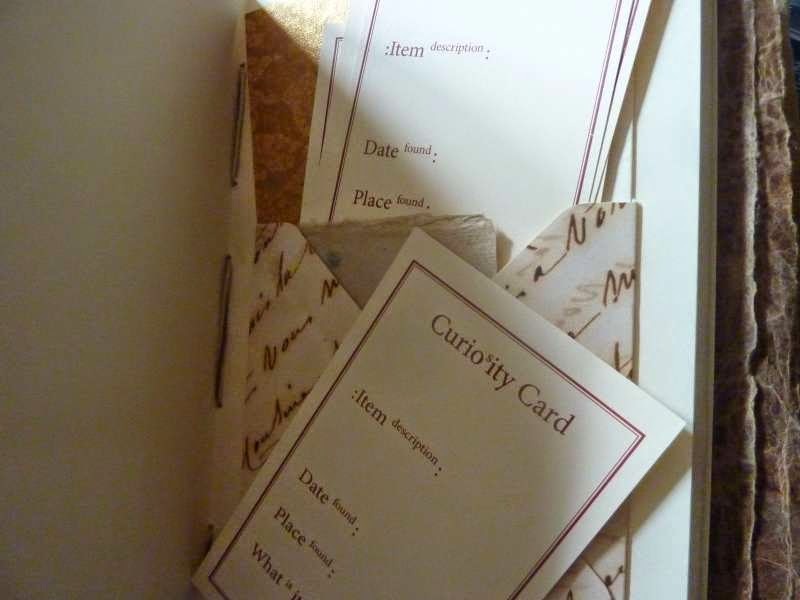 With cards, so you can keep a record of your Curiosity findings. 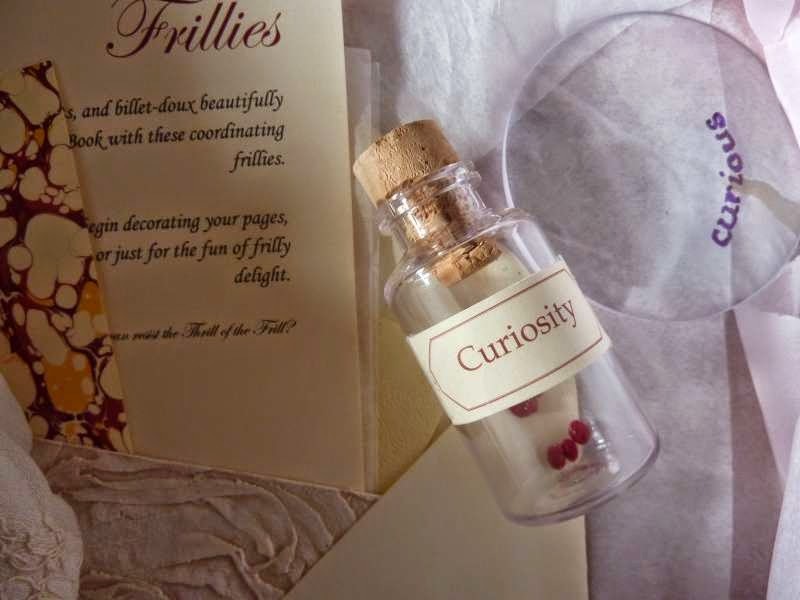 And a bottle of curiosity, just in case you ever find yourself worrying low.